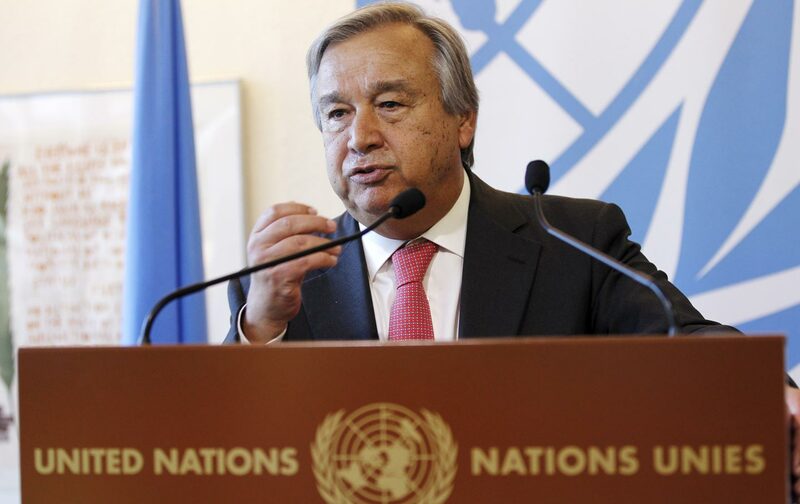 Will a New Secretary General Invigorate the UN? To the disappointment of many UN watchers, the next secretary general will be a man—and a Western European. But he is a passionate defender of human rights and humanitarianism.